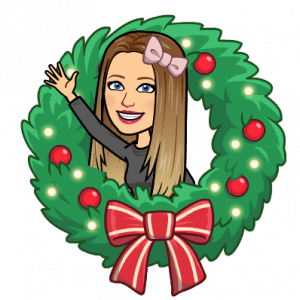 Do you know you have 408 hours of holiday break to look forward to? What will you possibly do with all of that time? 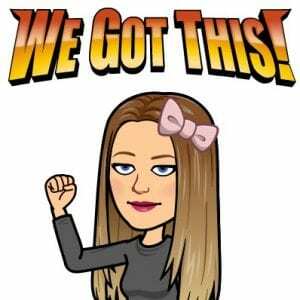 Travel, eat, sleep, watch movies, wrap and unwrap gifts, cuddle with your pets, sing songs, binge-watch YouTube videos and hone your gaming skills? How about adding reading to that “to do” list? 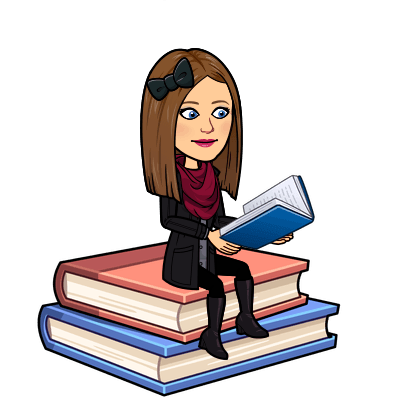 Over the holiday break, Mrs. Baker and Mrs. Webb are challenging Durham Wildcats to read at least 20 minutes each day. Twenty minutes a day will total 340 mins or only 5.6 hours of your 408 hours of hustle and bustle. Grab a magazine, a newspaper, a comic book, a novel, or a nonfiction book, a recipe, pretty much anything with words, and celebrate the JOY of READING this season. The challenge starts Friday, December 21st at 4:15 pm and ends Sunday, January 6th at 11:59pm. Students who complete the challenge will be celebrated with a special treat upon return to school in January. Log your books in Biblionasium (via Cobb Digital Library on a computer or the MackinVIA APP on a table or phone). Note: Biblionasium logins are the same as school computer logins. Here are step-by-step directions if you need additional help logging in: BIBLIONASIUM LOGGING IN. 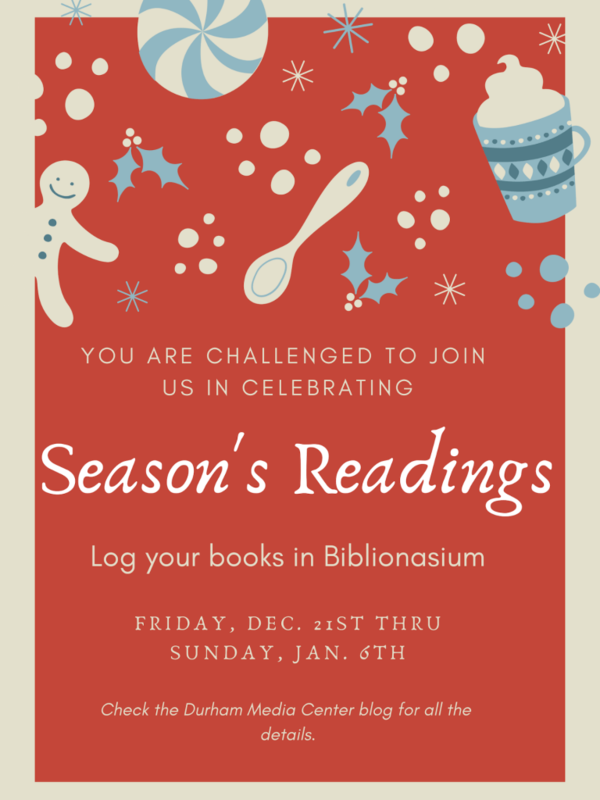 If for some reason, you can’t get logged in, handwritten reading logs will be accepted Monday, January 7th. For further guidance, email Durham Media Specialist, Mrs. Baker. 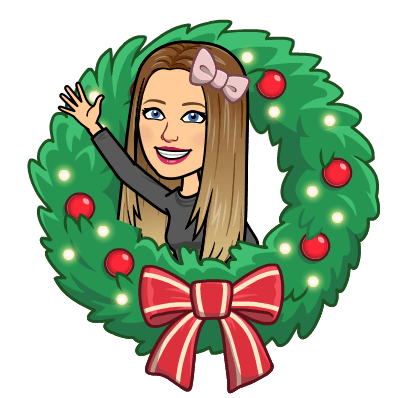 Happy Season’s Readings from Mrs. Baker! In honor of “The Master of Horror,” Edgar Allan Poe, the media center is collaborating with Reading and Language Arts teachers to help students better understand the impact Poe’s body of work (Do you know his writing spans a variety of genres?) has had on American Literature. 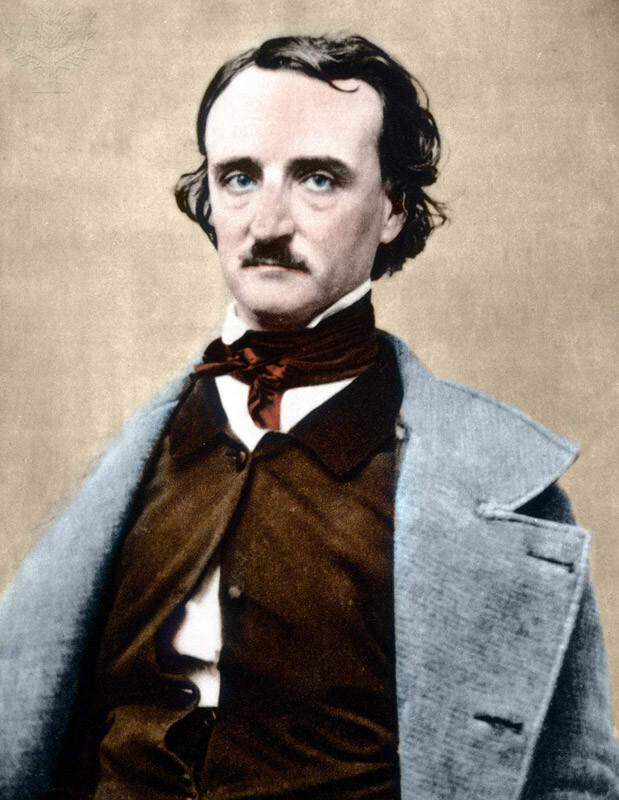 Use Mrs. Baker’s Edgar Allan Poe Video Guide while viewing Georgia Public Broadcasting’s Great Books: Tales of Edgar Allan Poe , with an introduction by Mrs. Baker, to assist in your understanding of the major points within the video segment. Teachers may also wish to utilize Great Books Tales of Edgar Allan Poe Teacher’s Guide provided by Georgia Public Broadcasting to help lead students through their individualized, grade level appropriate standards. Also, be sure to take advantage of the myriad print and digital resources on Poe that are available in Durham’s Media Center. Many are currently featured on the “Spooky Books” display, but be sure to search Poe in Destiny to see all the super cool items available for check out. Great Books: Tales of Edgar Allan Poe Discovery Education, 2003 . Full Video. Discovery Education. Web. 27 October 2014. <http://www.discoveryeducation.com/>. Portrait of Edgar Allan Poe (1809-1849). Fine Art. Encyclopædia Britannica ImageQuest. Web. 23 Oct 2014. WANT MORE POE? Check out Thinkport for an abundance of awesome Poe resources including lesson plans, engaging activities, poetry readings, online field trips and so much more! Under “Interactive Media” click on “Knowing Poe,” or simply search “Poe” in the search box. Be sure to have plenty of time set aside to peruse this resource. You will get sucked in! Hey Big Kids! Let’s see what you remember from Media Center Orientation. 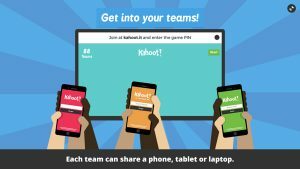 It’s time for KAHOOT! 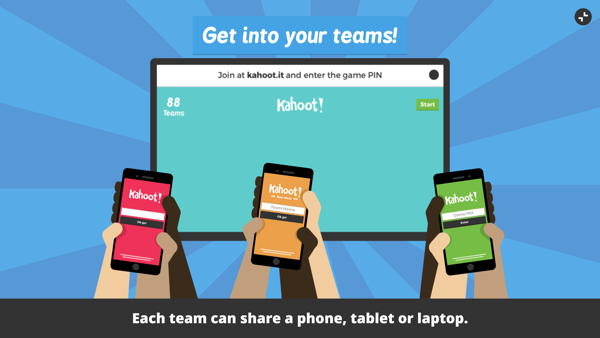 After the media center review with Kahoot, Mrs. Baker will help you Discover Your Destiny ! Hey 8th Grade Spanish Students! Here’s some research guidance for you as you entice tourists to visit your country. Be sure to brainstorm and consider all the things that appeal to you when you travel. 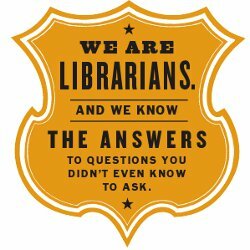 It is especially important that our information be from reliable and relevant sources, so we will be using the databases to which we subscribe through the Cobb Digital Library. Let’s get started! We will begin by researching in Cobb Digital Library‘s CultureGrams with Cultural Trivia Research. 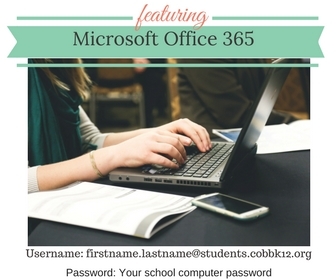 Remember: You access Cobb Digital Library at home by using your Office 365 username and password (firstname.lastname@students.cobbk12.org) and your school computer password. 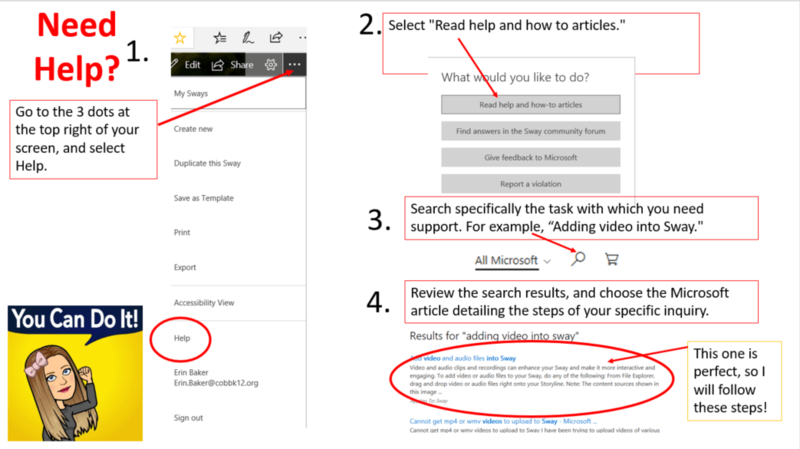 Helpful Hint: If you face obstacles or have questions while creating your Sway, be sure to utilize the Help feature within Sway. 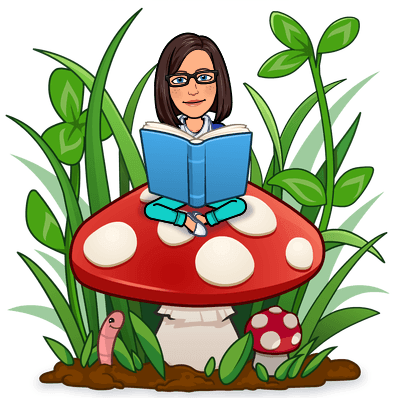 Log your Summer Reading minutes in Biblionasium. All the details, and abundant resources including access to thousands of FREE digital books, can be found at Cobb Summer Reading. Check it out!! Don’t forget! Durham Media Center’s catalog, Destiny, and Cobb Digital Library are available 24/7 during the summer too! Check out all the ebooks and audiobooks that are part of the Durham Media Center collection through Destiny, and be sure to search Ebsco eBook and Tumble Book Cloud for lots of AWESOME digital books. Hey Kiddos! Welcome back for your second classroom visit to the DMC this school year! 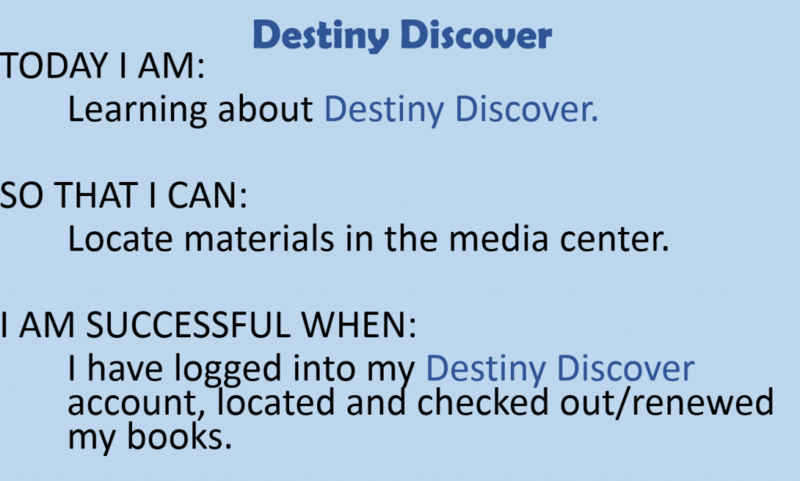 This time we are learning about our slightly new, and very much improved, online catalog–Destiny Discover! Today’s lesson will serve to highlight some of the awesome features available to you. Mrs. Baker and Mrs. Webb will be guiding you through accessing and logging into Destiny Discover so that you can personalize your profile. You will then access the main menu to verify your checkouts, place holds on materials, add resources to favorites lists and even create collections. Lastly, you will have the opportunity to renew and/or checkout materials. Here’s the brief student video, Using Destiny Discover-Students, we will be utilizing to guide our learning. Off we go . 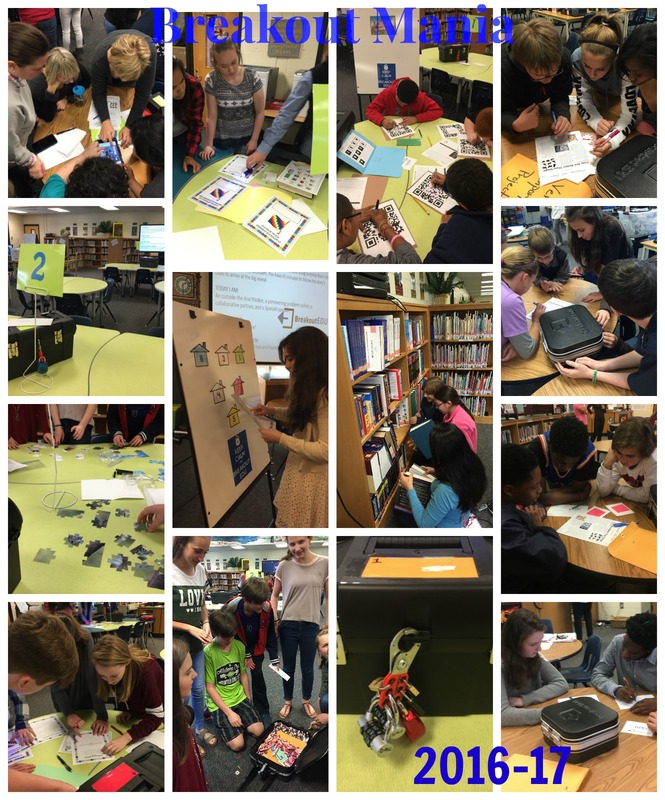 . .
Eighth grade classes are visiting the media center along with their Reading or Origins classes for a review of the media center behavior expectations, policies, and procedures. 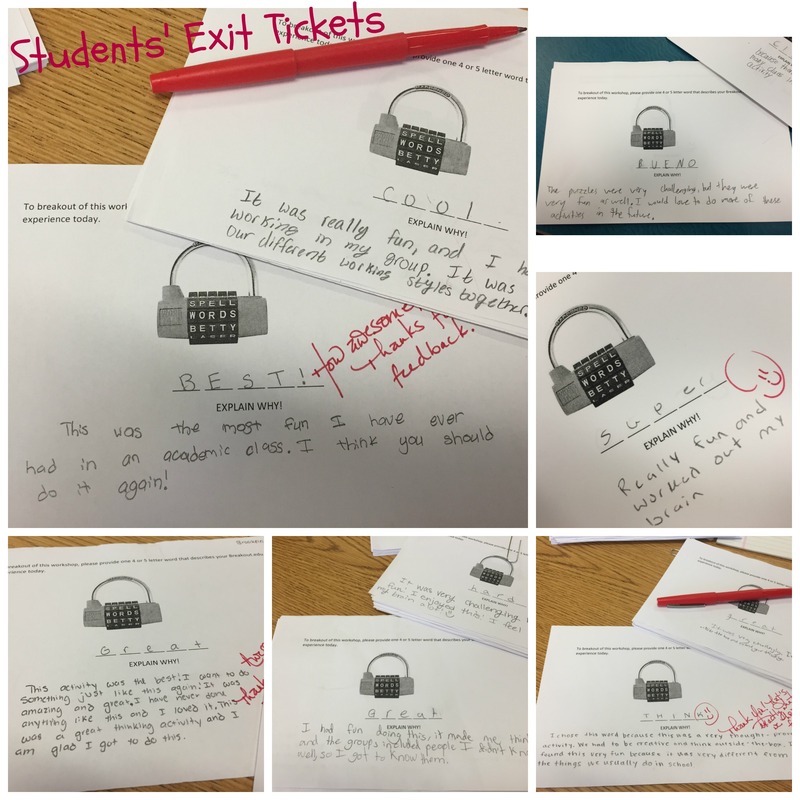 In designated groups, students will visit stations to complete specific objectives. 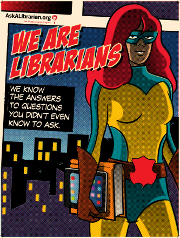 Media specialist Mrs. Baker, along with Durham Reading and Origins teachers, will guide students along the way. Also during their visit, students will have the opportunity to check out materials. Yay for reading more books this year! At STATION 7, be sure to check out the NSTeens Quiz and respond to the the questions.